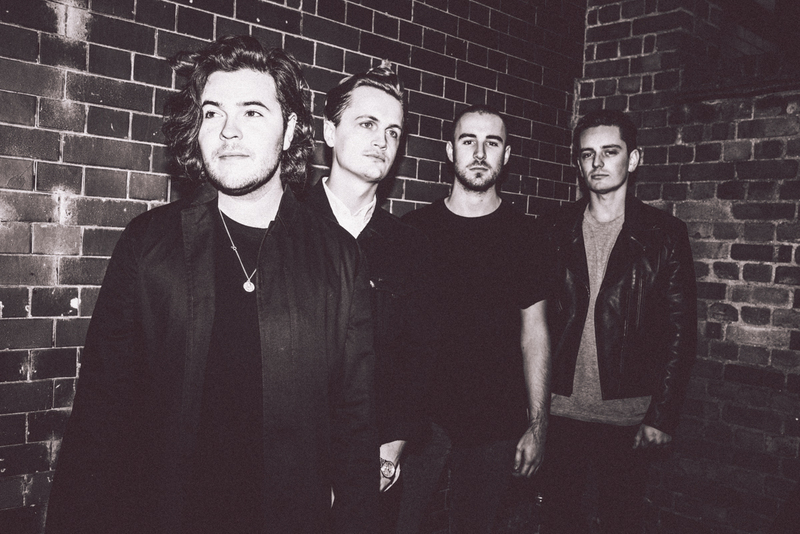 Following on from their last single, Stranger, Amber Run give yet another little hint toward what you can expect from their forthcoming second album. While there was an eerie darkness, No Answers replaces it with a full-bodied and bile riddled attack. The production of the vocal only adds to the visceral twists and turns of the, as always, intelligently put together lyrics. There is still a small trace of the beautiful fragility that Joe’s vocal is capable of, that of old Amber Run, but when it’s followed so quickly with a heavy punch of gravel toned snarls it’s quickly given new context. This album is going to break new ground for this band, and I’m happy to help start laying down paving slabs to get it going.